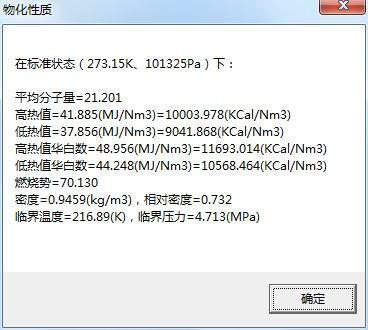 4. the content of nitrogen, carbon dioxide, methane, ethane, propane, isobutane, n-butane, isopentane and n-pentane in natural gas can be analyzed. It can also accuray calculate the heat value of natural gas, white number, density and so on through the content of each component. 5. 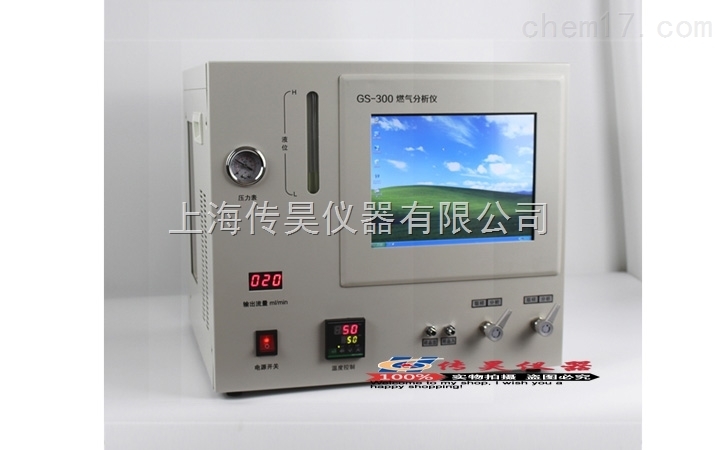 Shanghai Hao, I believe the strength of the brand, this will be your best choice in the selection of natural gas analyzer, now the company has formed a company direct sales and dealer agent sales model, in Hebei, Tianjin, Shanghai, Baoding, Shijiazhuang, Tangshan and the northwest of the multi area marketing strategy. The huge agent scale and the perfect after-sales service system are prerequisites for the high-end industry. I believe you will feel more comfortable with the "Chuan Hao" instrument, because we only know you best.